Darren Fletcher Manchester Utd & Scotland signed 10x8 inch photo. 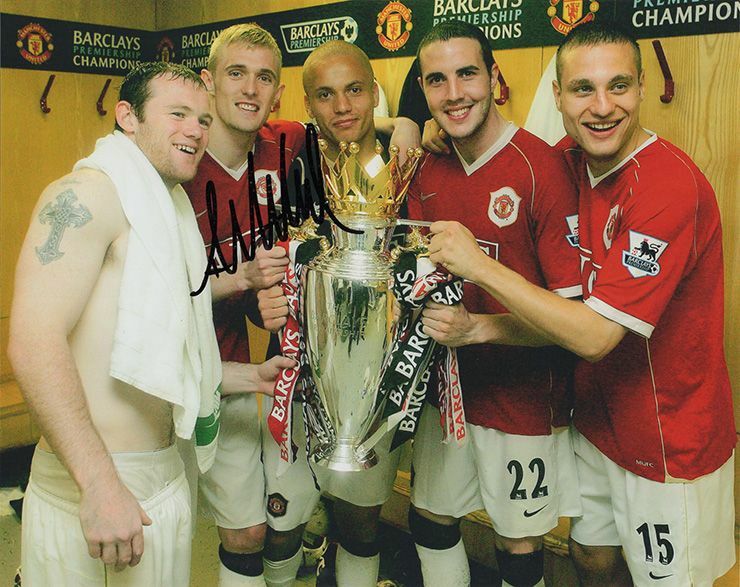 Darren Fletcher, Manchester Utd & Scotland, signed 10x8 inch photo. 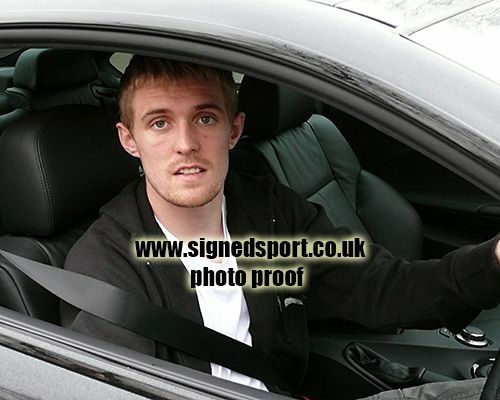 10x8 inch colour photo personally hand-signed in black sharpie pen by Darren Fletcher, Manchester United FC and Scotland.